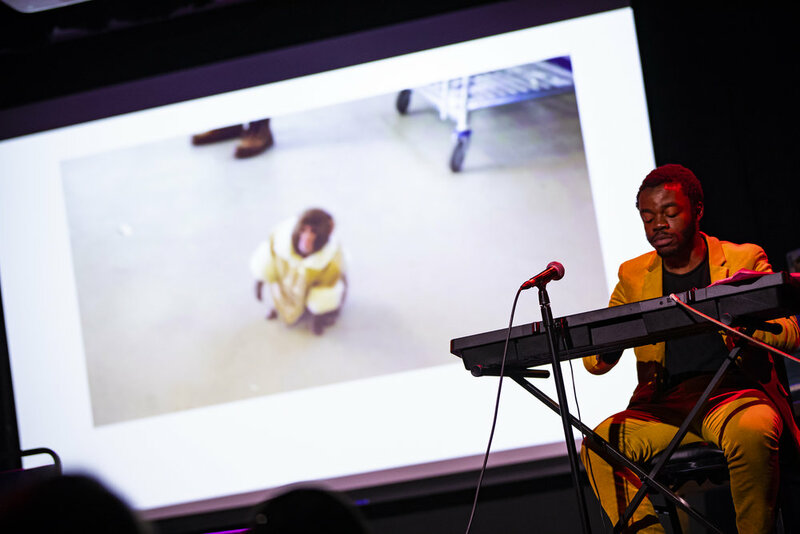 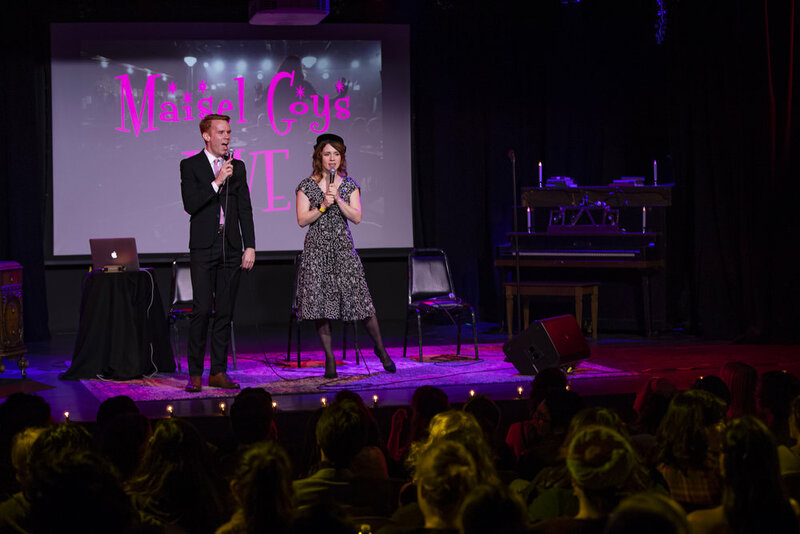 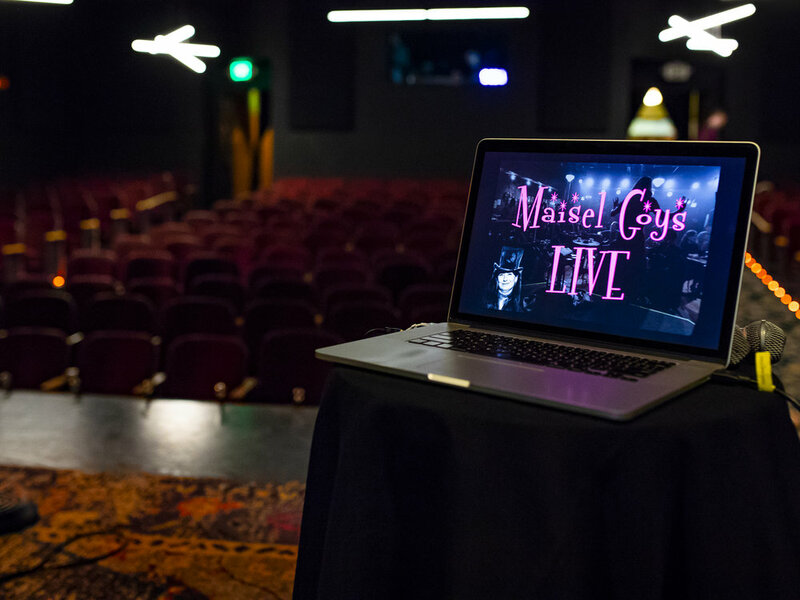 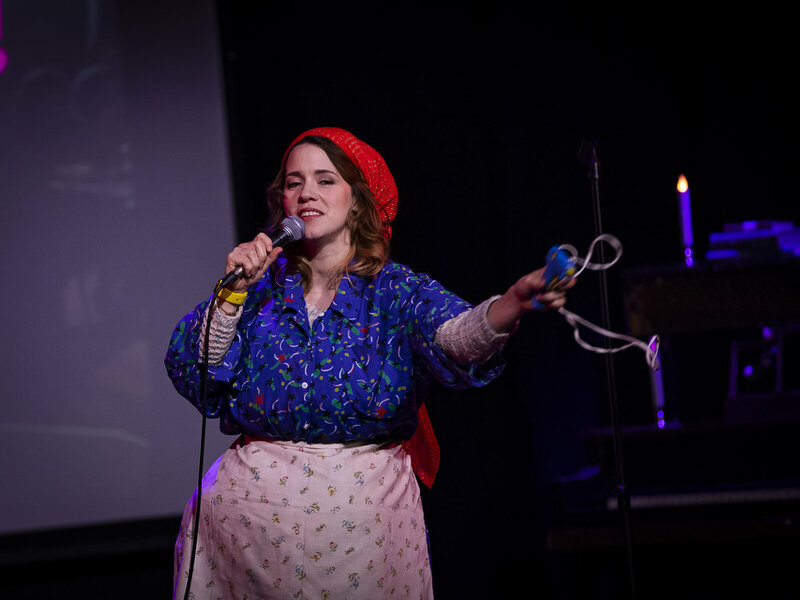 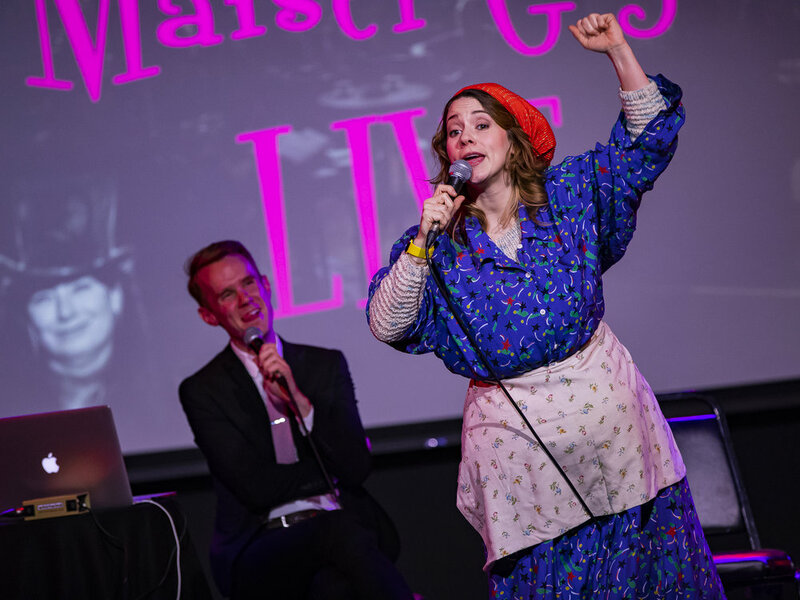 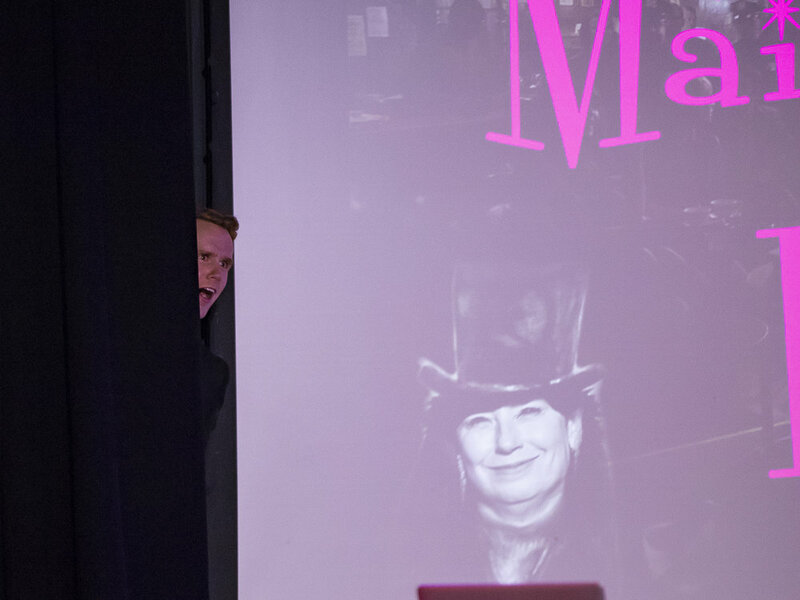 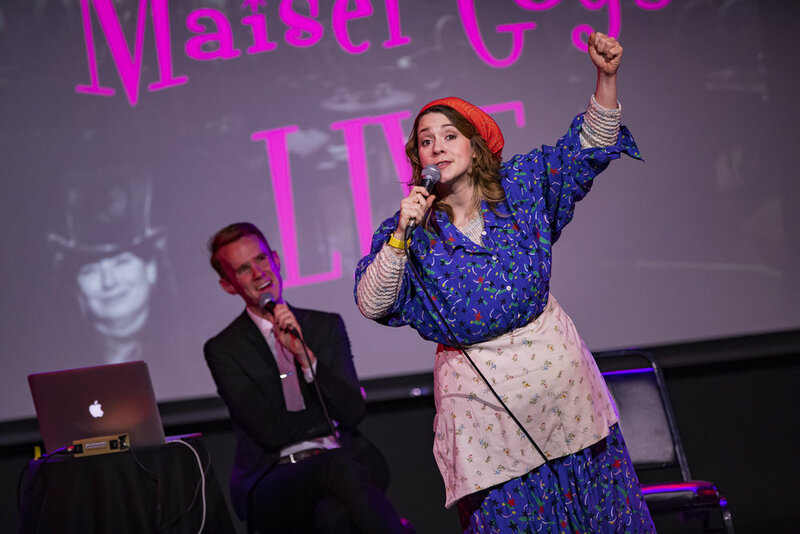 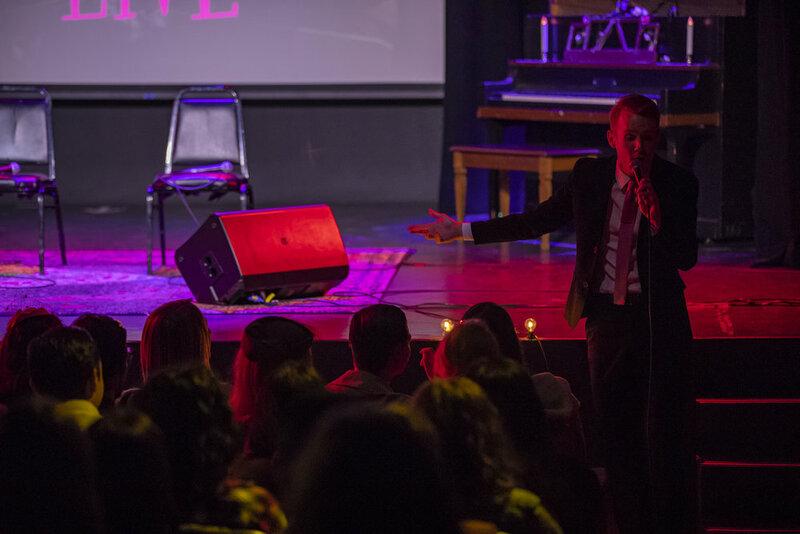 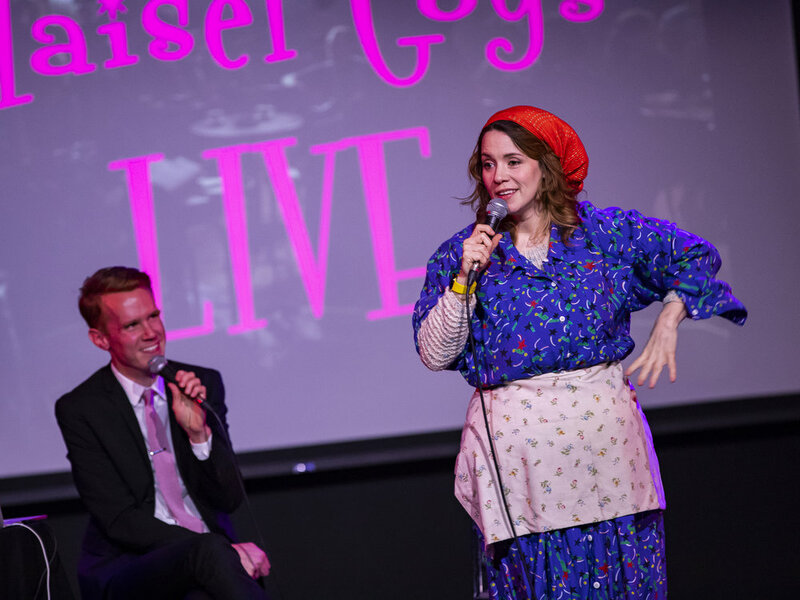 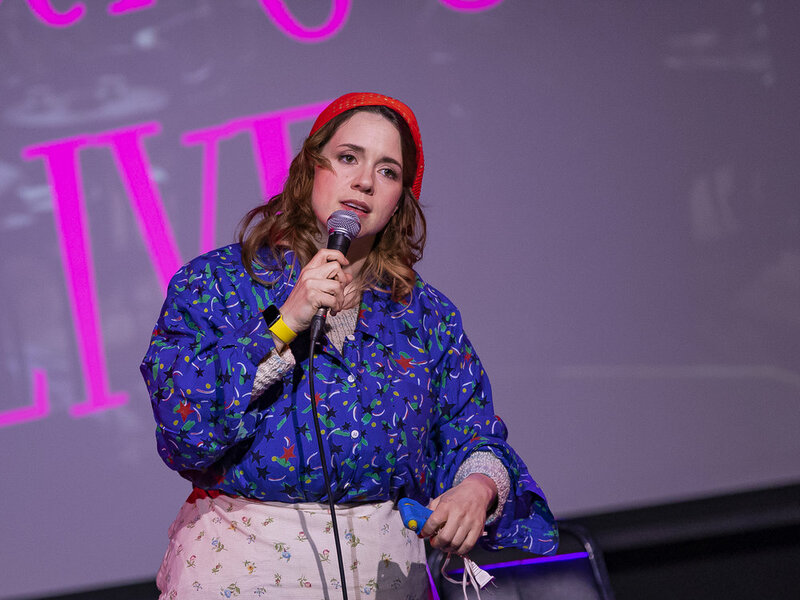 On Saturday March 23rd, Kevin T. Porter and Alice Wetterlund brought their podcast The Marvelous Maisel Goys to life by transforming the Dynasty Typewriter stage into the Gaslight Cafe in 1959 to talk all about The Marvelous Mrs. Maisel. 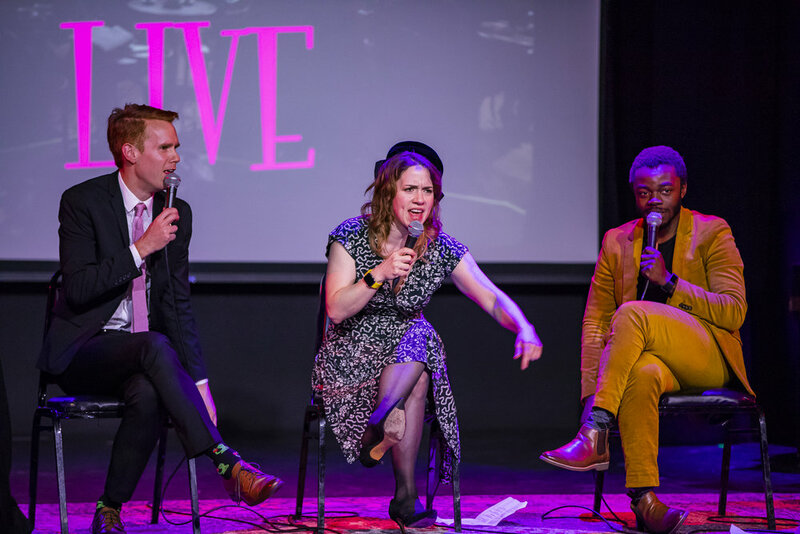 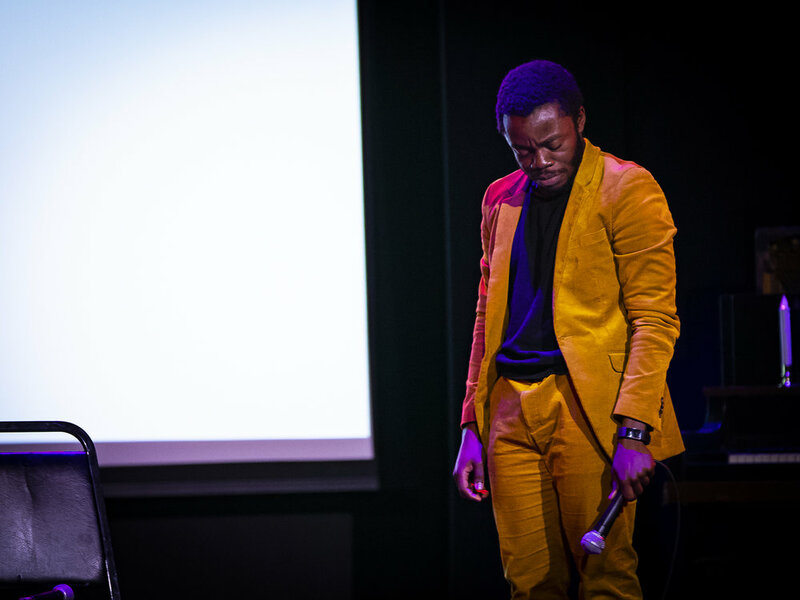 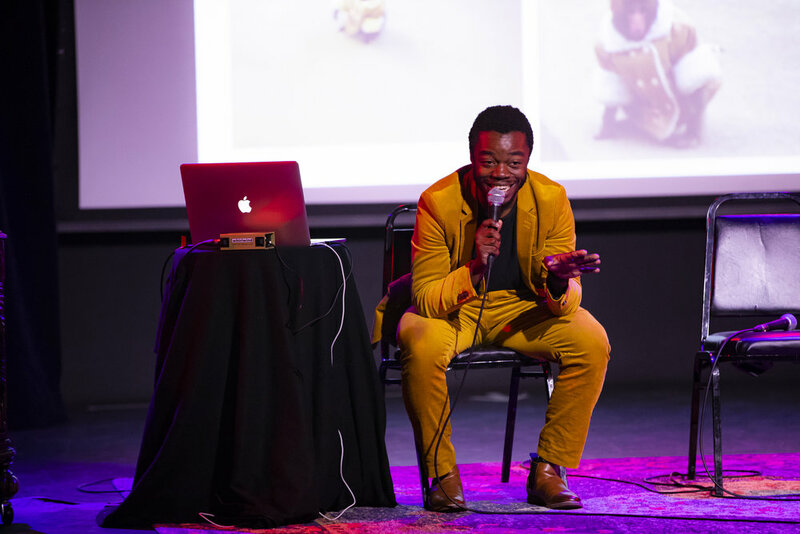 Part podcast, part stand-up, all marvelous. 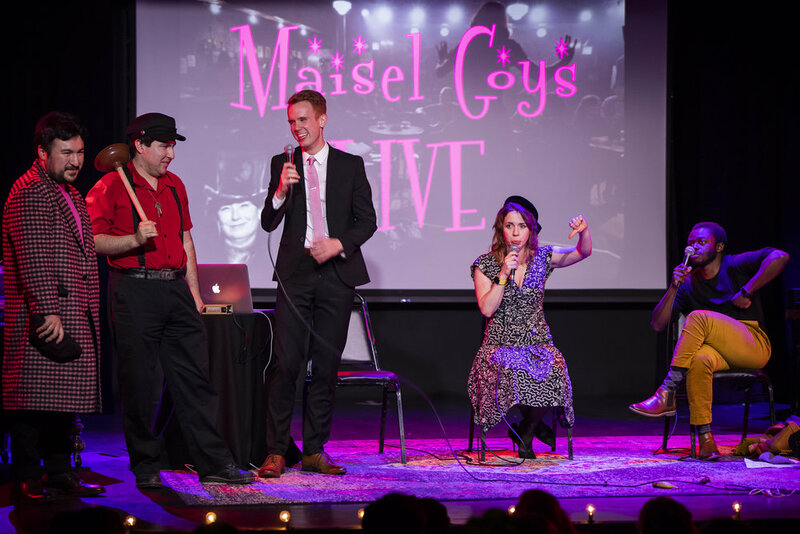 Maisel tov!